The Pittsburgh chapter of the Democratic Socialists of America is thrilled to announce that Sara Innamorato and Summer Lee emerged victorious from the May 15th, 2018 primary elections for their respective State Representative races. Also endorsed by the national DSA, State Rep. candidates Sara Innamorato and Summer Lee have firmly demonstrated that bold left values hold broad appeal for working Pittsburghers. These wins indicate that a renewed, vibrant left in America is not an aberration, but instead that working people are ready for real change, progressive policies, and a society that works for all of us, not a select few. Pittsburgh voters will require candidates who stand for economic and social justice, who fight against the injustices of our carceral system, who will ensure that we have clean water and air, who believe in fully funding public education and creating a system that provides healthcare for all, and who will fight for universal reforms for working people. 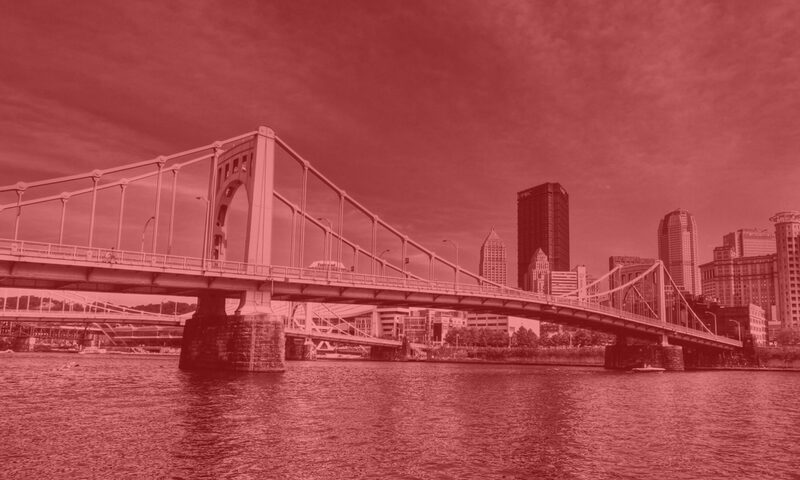 Endorsement by the Pittsburgh DSA includes the completion of a detailed policy questionnaire, a public statement and Q&A with our membership, and member debate and vote. These candidates were specifically endorsed—in near-unanimous votes—because of their shared belief that our current political and economic system is fundamentally unjust. Members of the Pittsburgh DSA have organized canvasses, knocked on over ten thousand doors, and engaged with Pittsburghers in these districts on the issues that mattered to them, from environmental justice to single-payer healthcare and more. Though Kareem Kandil, also endorsed by the Pittsburgh DSA, was unsuccessful in seeking the Democratic nomination in House District 30, the tightness of this race in a historically Republican district is, in itself, a success for left politics. A significant portion of the voters in these districts have proven their support for the values of the American left. The successes of Sara Innamorato and Summer Lee build on top of the wins of Pittsburgh DSA-endorsed candidates Mik Pappas, District Judge, and Anita Prizio, Allegheny County Council, in 2017. The Pittsburgh DSA is hopeful to look forward, ensuring that Sara and Summer will be successful in Harrisburg, and to continue building and growing here in Pittsburgh.